Your home is due for a makeover, but you want more than just a change of paint and new throw pillows. You want something different. 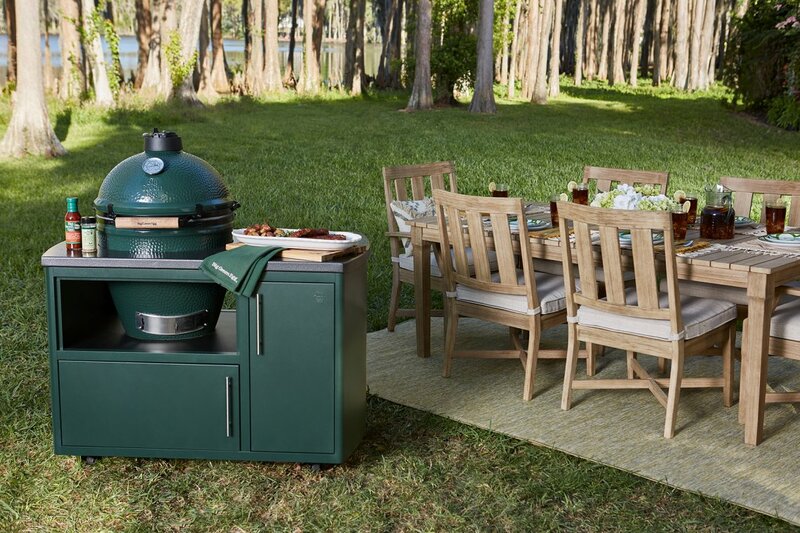 Have you ever thought about bringing materials that are traditionally used outside, in? We would love to open your mind to wicker and rattan. 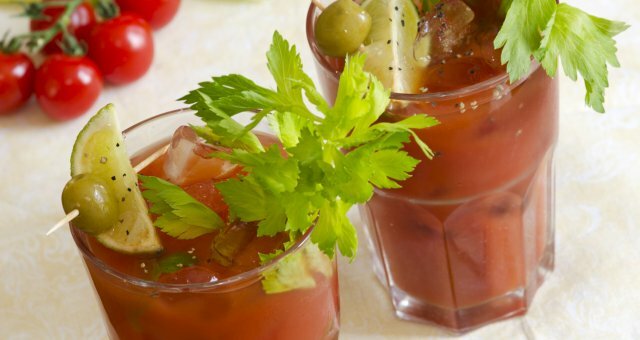 These two are hot on the market and look even hotter in your home. Their natural appeal is simply irresistible, and they can be manipulated into a variety of designs. Check out these five stunning ideas to transform your home with wicker and rattan. Lamps do more than light the way for us when it’s dark, they can make a style statement even when they’re turned off. Rattan is lightweight and flexible, so lamp designs can range from tightly woven to open and geometric, allowing you to explore different design statements from coastal casual to boho chic. 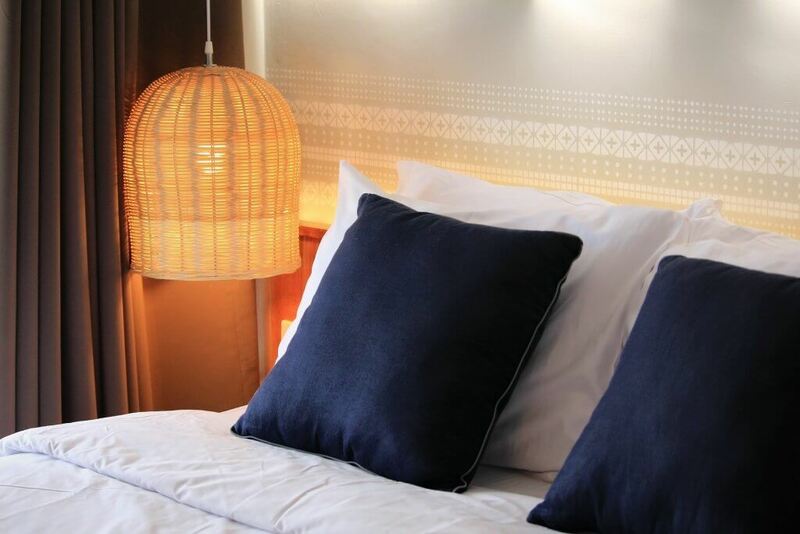 Wicker lamps are a bit denser, giving a substantial look. With several shapes and sizes to choose from in either material, there is something to fit your style and space perfectly. Wicker comes in many shades and colors. If your bedroom could use a lift, consider a light-colored wicker nightstand. For coastal and tropical decor enthusiasts, wicker’s woven texture will fit right in with what you love. 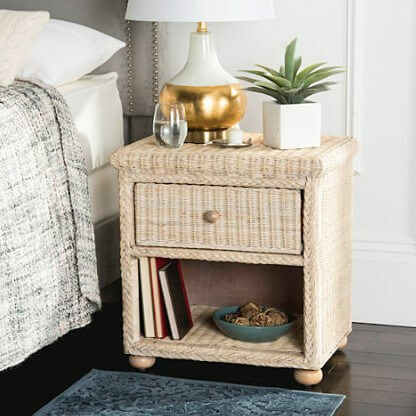 If you are all about bohemian vibes, a wicker nightstand may be the ideal element of surprise for your room. 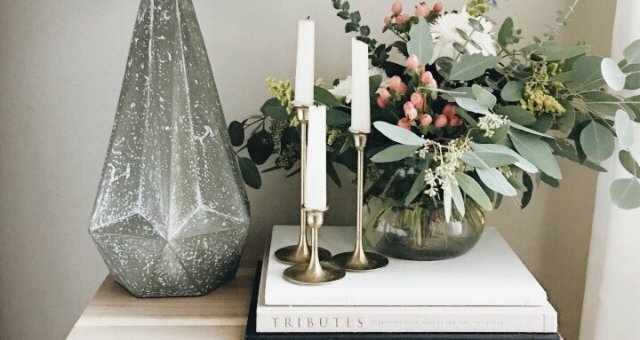 You can accentuate the look with fashionable metallic finishes and greenery. Your favorite chair could use a partner-in-style. 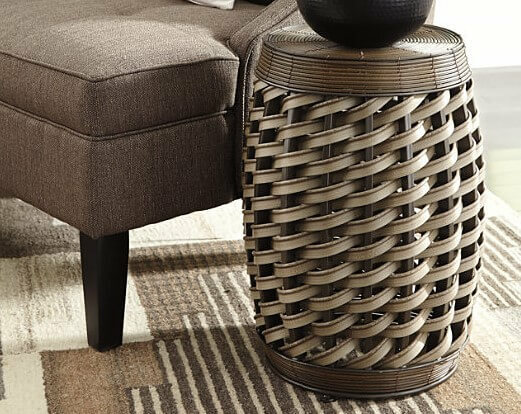 Why not pair it with a rattan accent table? The contrast between soft upholstery fabric (as opposed to leather) and hard rattan is visually pleasing. Since this material is exceptionally strong, it will make a sturdy foundation for books, vases or any other decor you want to put on display. Sometimes, the accent tables will have a glass top or be combined with wood. Rattan chairs bring a contemporary vibe to your interiors in the most inviting way. Silhouettes are often open and airy, leaving you the option to add texture with a comfy throw or pillow. Chairs in black are especially sharp and give your room an elevated design sensibility. 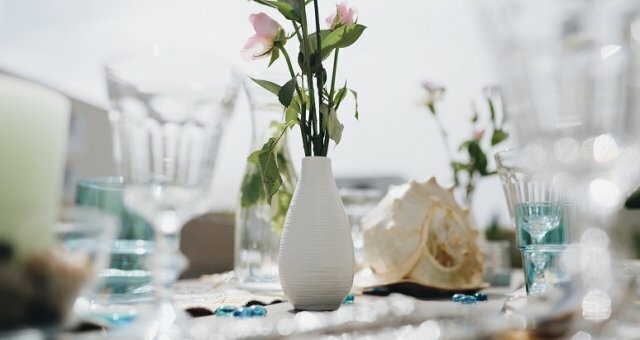 You may even want to consider placing rattan chairs at your dining table, home office desk or vanity for a unique and welcoming look. There is not always a need to have furniture that is completely covered in wicker. Sometimes, a piece with an accent is just enough. 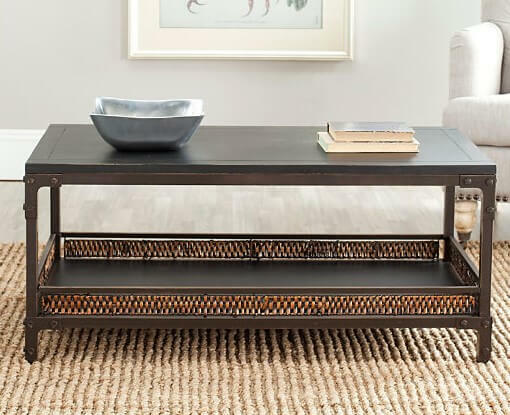 This coffee table does the trick with its bottom wicker border. The wood and metal express an industrial vibe, while the wicker infuses an unexpected element that complements the table beautifully. If you are an eclectic person who prefers not to commit to one style, this out-of-the-box design is for you. These types of small changes in one piece here and there can totally transform the aesthetic of your home and give you the standout style you crave. 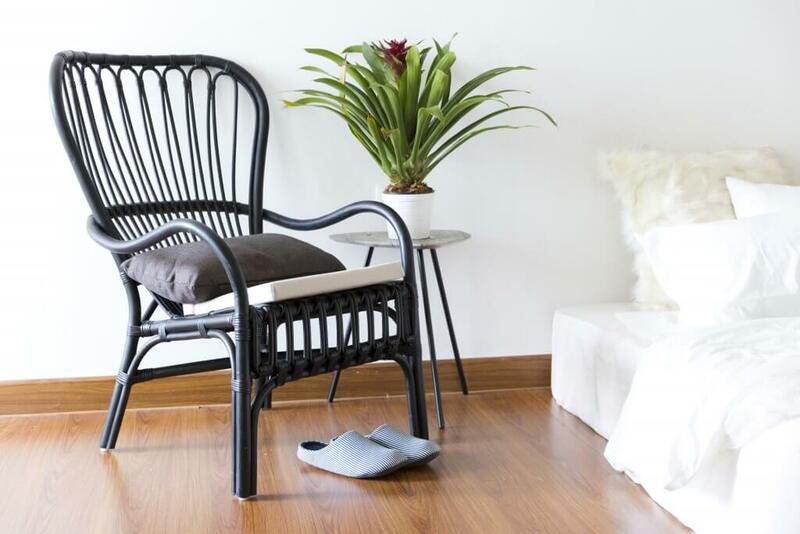 We would love to see how you have brought wicker and rattan into your home. Share your pictures with us on social media using #myashleyhome.